All we are and all we do grows from our belief that as people of God and followers of Jesus Christ, we are called by our Baptism to proclaim Christ in the ways we worship, serve, and socialize. Ascension is a vibrant parish which seeks to integrate faith and life in unique ways. 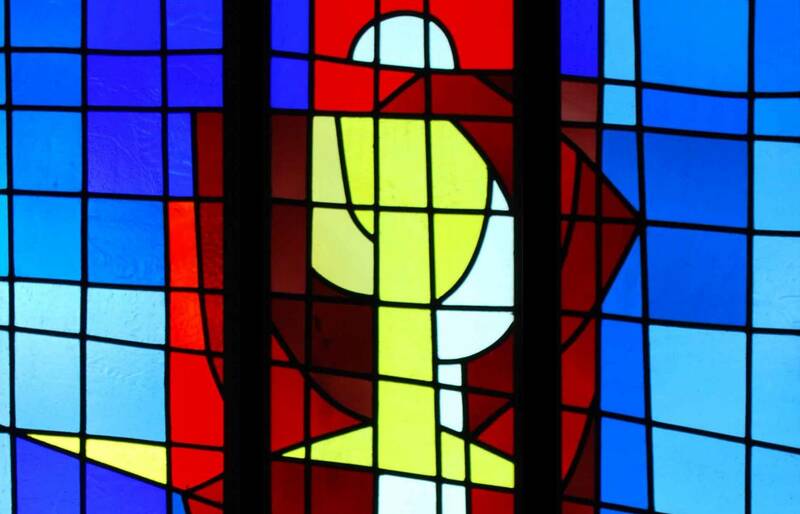 Each of our 5 Parish Commissions addresses an important part of our mission as a Catholic community. For more information on the various ministries offered at Ascension, click on the drop down menu links for each Commission.